Your support of our youth development programs is so much more than a donation—it’s an investment in our collective futures. Changing just one child’s life has a ripple effect within and beyond a community. When you empower at-risk youth with mentors and safe spaces to play and learn life lessons, you help instill respect for self and others, cultivate a lifelong love of learning, and above all, keep kids safe on playing fields—away from trouble on the streets. 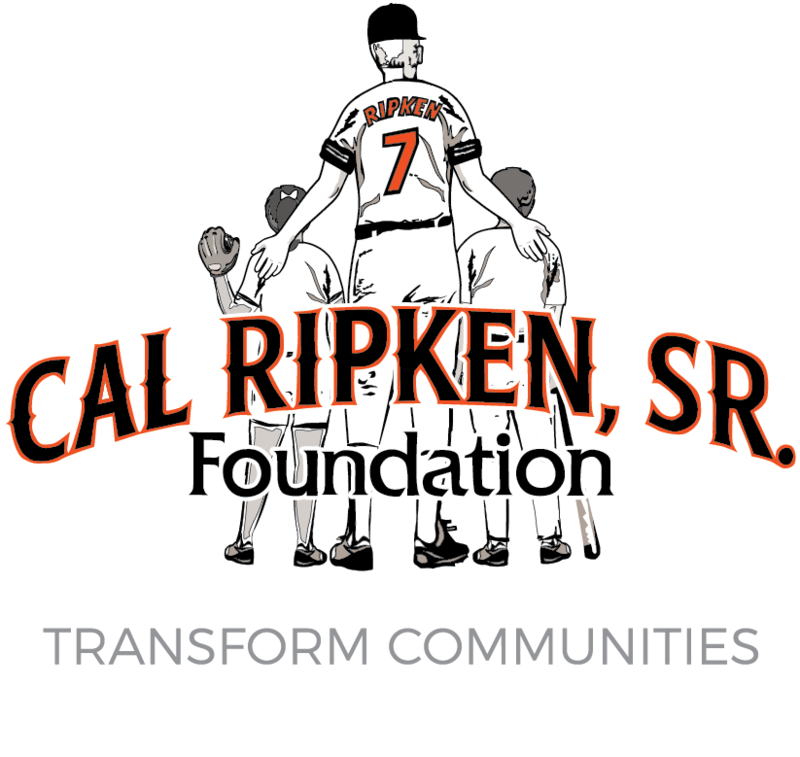 Donations to the Cal Ripken, Sr. Foundation bring at-risk youth one step closer to success. 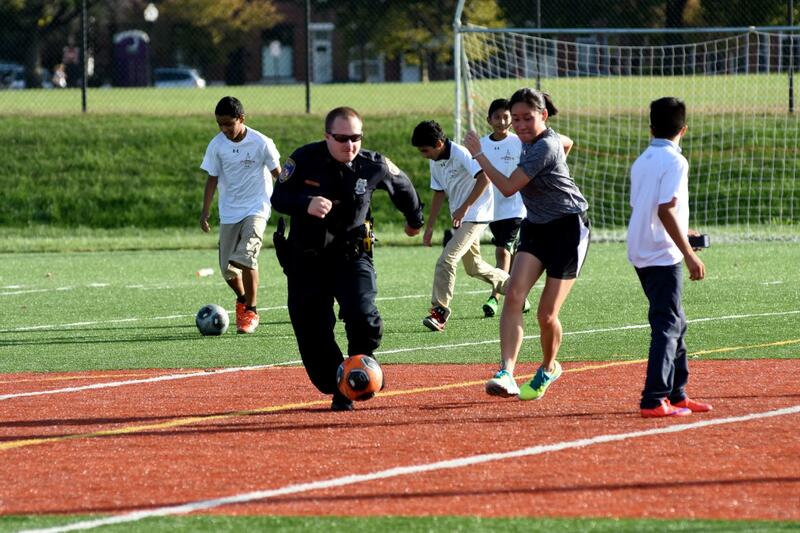 We can align your tax-deductible donation with your areas of interest, including fitness and nutrition, crime prevention, Ripken Summer Camp experiences, STEM, girls’ empowerment, and local law enforcement engagement, among many others. Along with the altruistic rewards of giving, you’ll receive recognition for your donation across our social media platforms, during events, and in other venues. 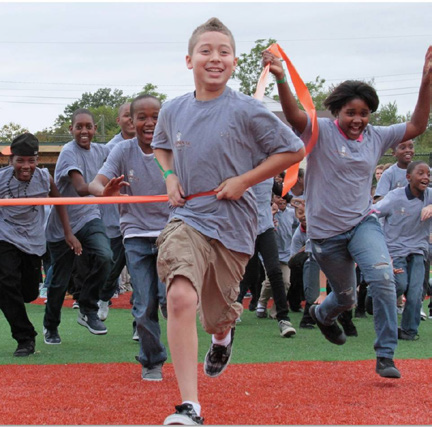 Any donation will go a long way toward bringing the positive outcomes of Ripken Foundation programming to more children. You can make a tax-deductible donation at any time securely online. Contact your company’s human resources department to find out if your employer matches charitable donations. You could double your investment! Make your gift using publicly traded stocks, bonds, or mutual fund shares and you’ll receive an added tax benefit: The IRS allows you to make your transfer to the Cal Ripken, Sr. Foundation without recognizing capital gains on the appreciation. That means you can make a larger donation than you could make with cash and receive a larger tax deduction. Regardless of your age or the size of your estate, there are many ways to balance your own income needs, the needs of your family, and your philanthropic interests.